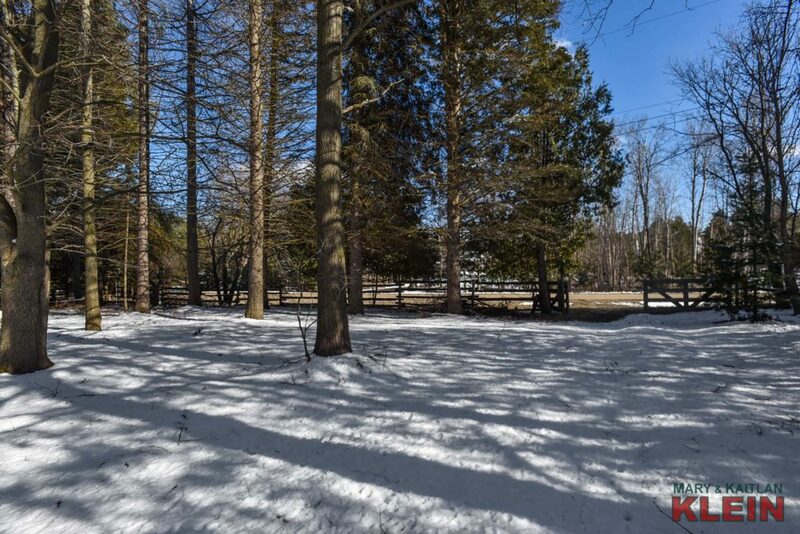 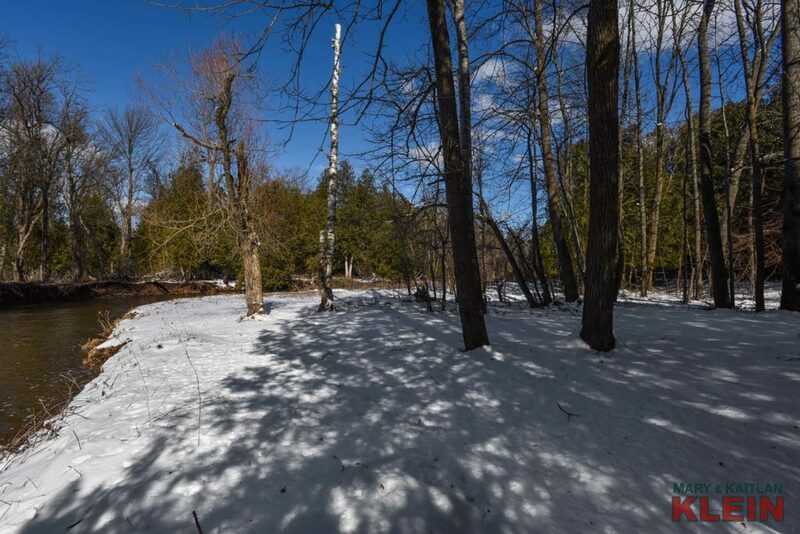 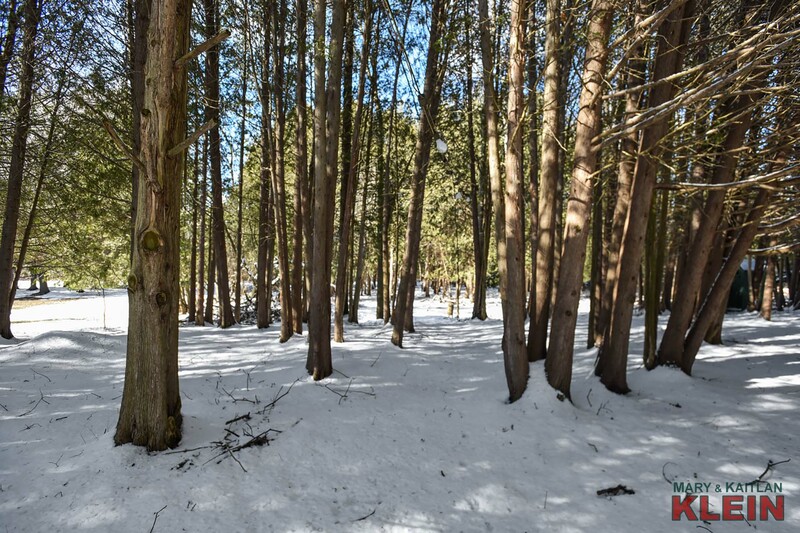 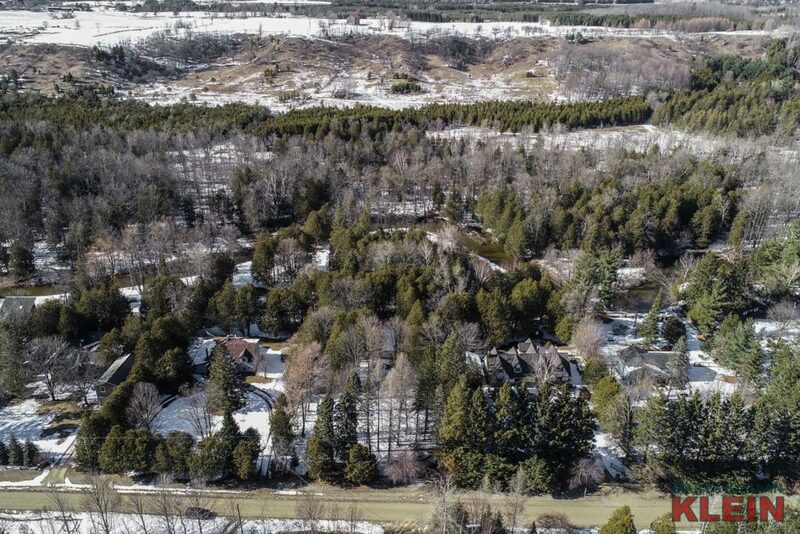 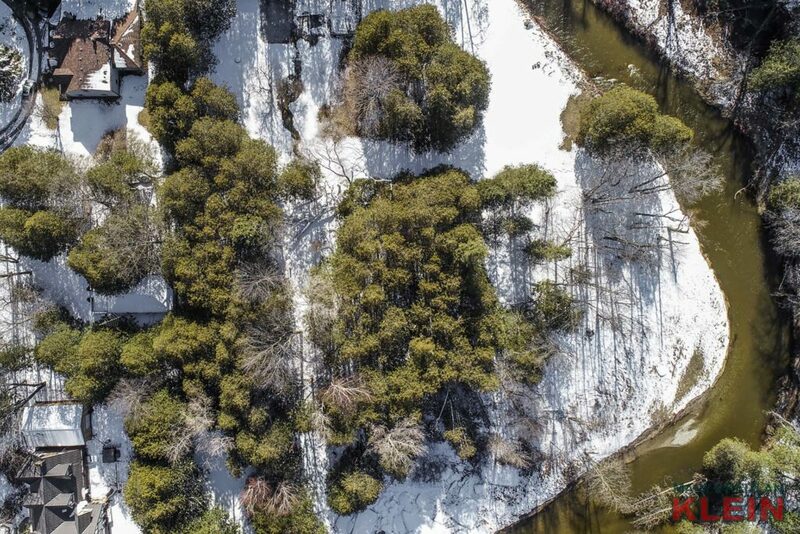 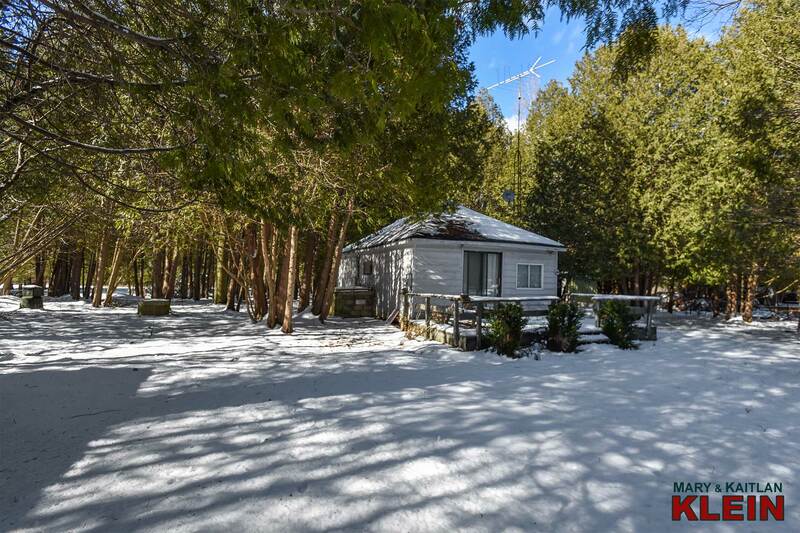 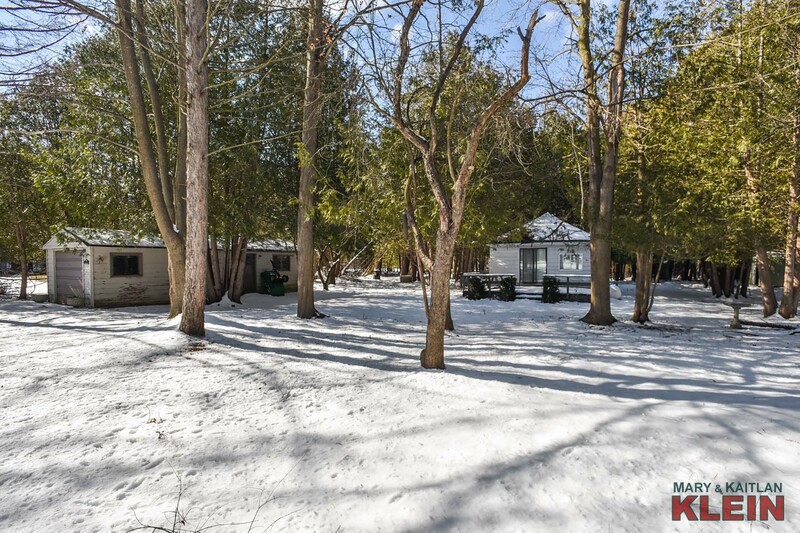 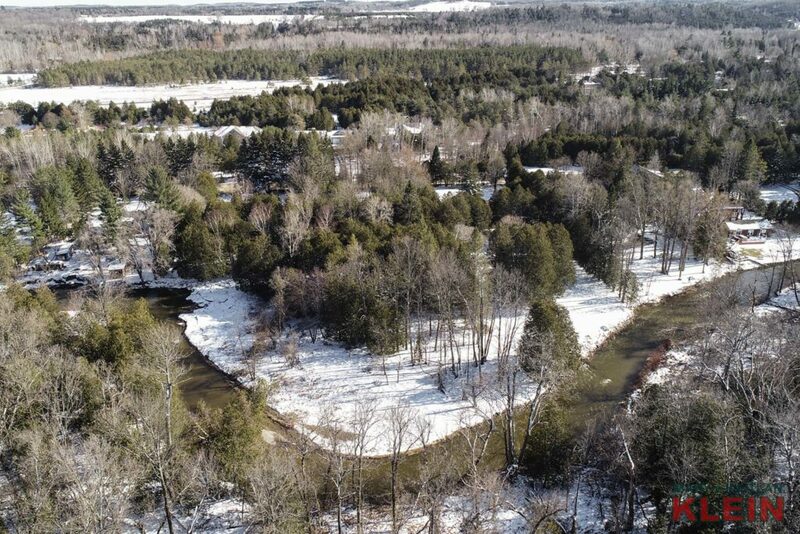 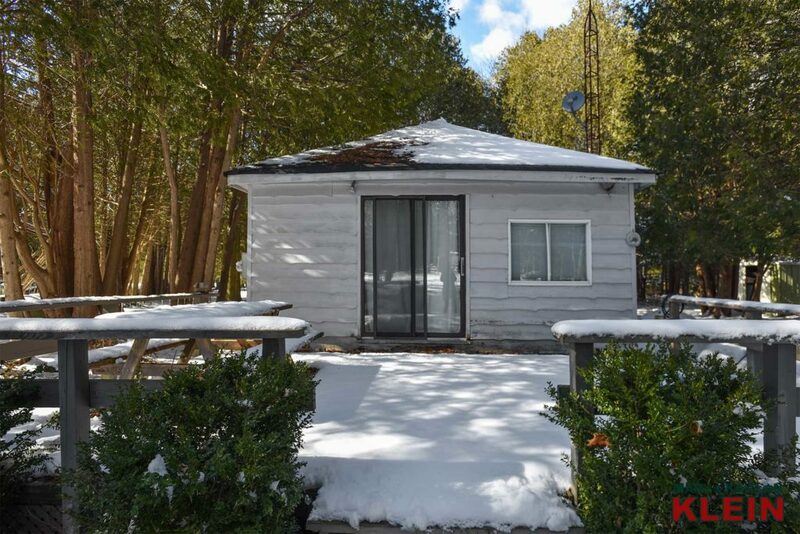  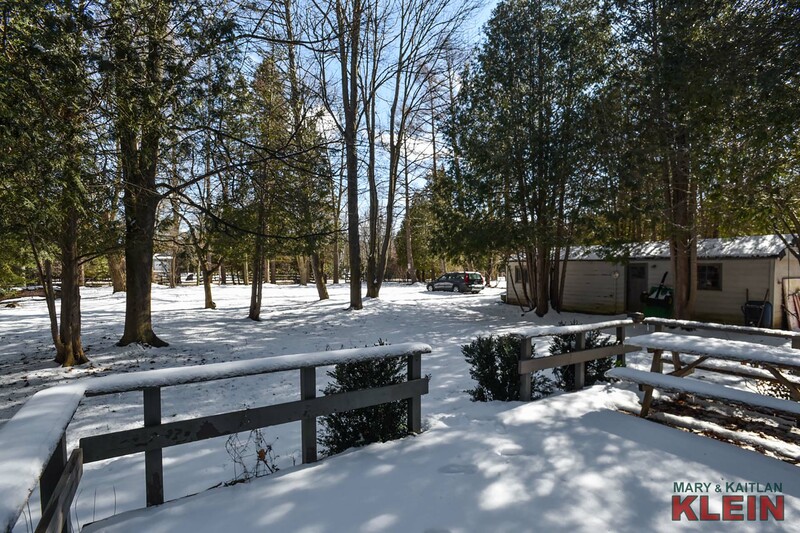 Located on a treed lot with the Nottawasaga River flowing behind the property, this small 700 sq. ft. seasonal cottage is need of repair and being sold in “as is” condition (not habitable at present), or there is potential for rebuilding a new cottage on a quiet road with other homes. 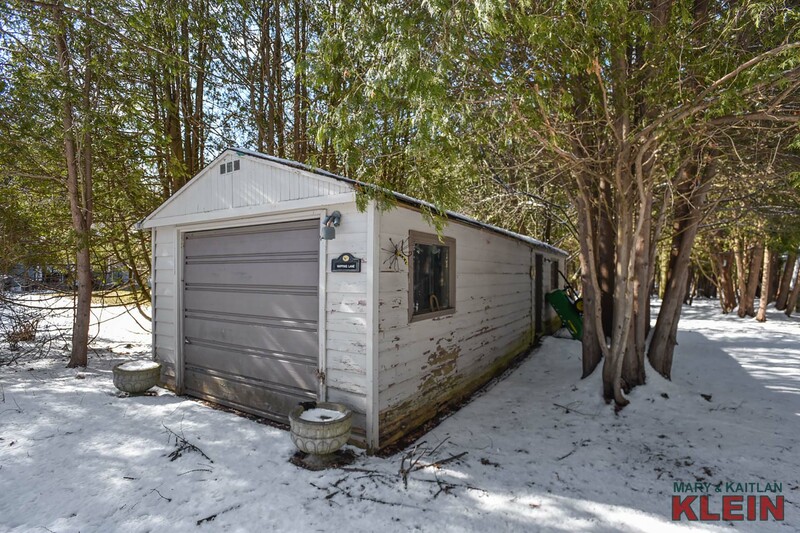 A detached garage/workshop is used for storage. 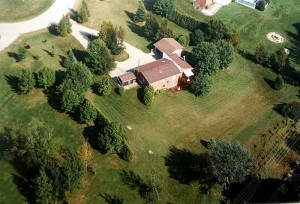 1 hour to Toronto, great for commuting. 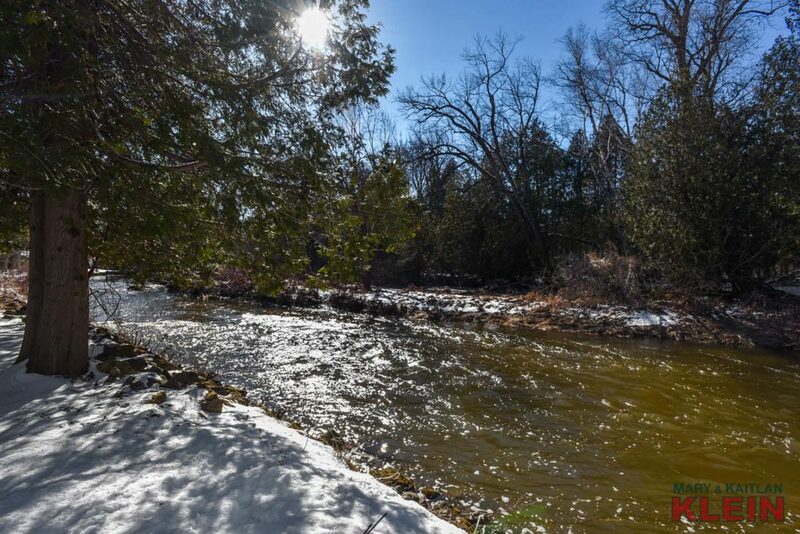 Enjoy being close to the Hockley Valley General Store, Trails, River, Hockley Valley Resort & MORE! 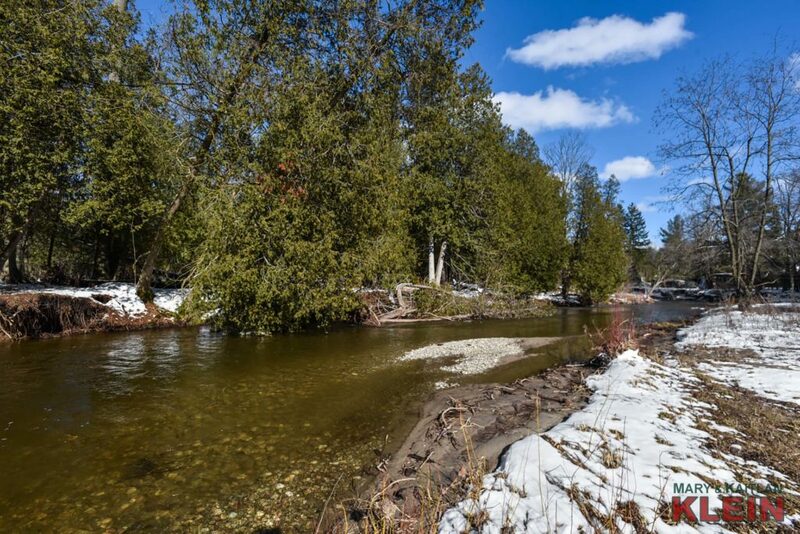 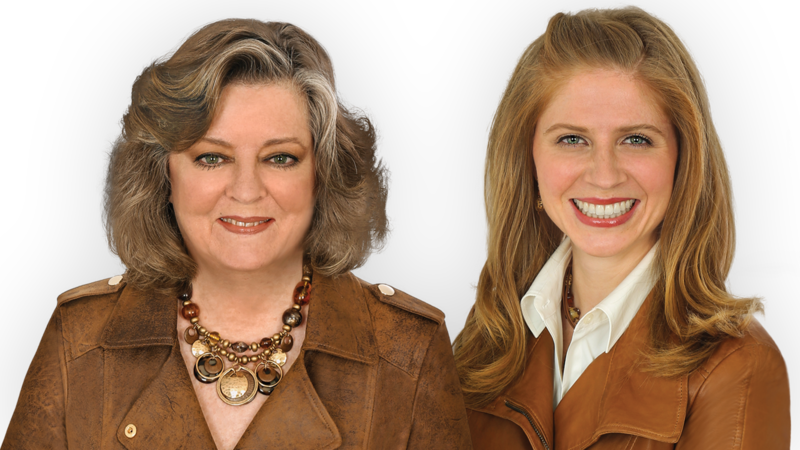 Enjoy fine local restaurants, nature at your doorstep & a wonderful community. 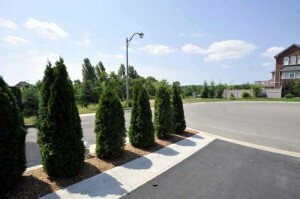 Located within walking distance to Adjala Centre Public School. 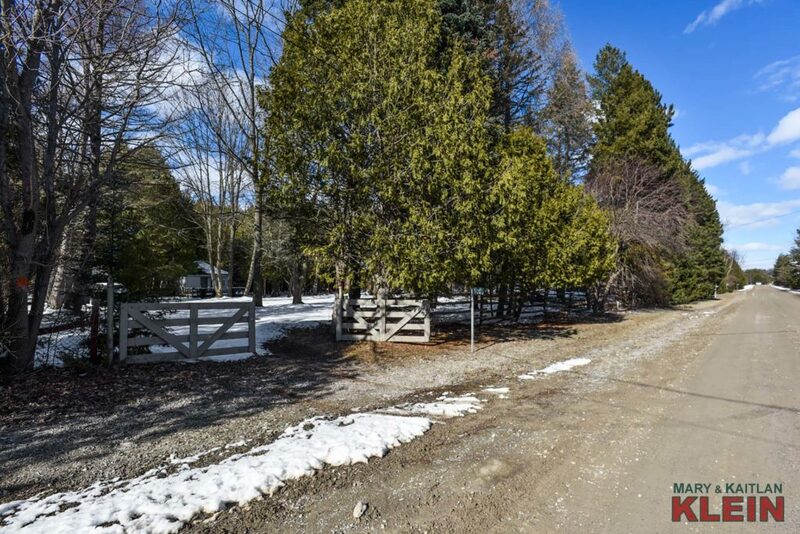 This lot has tremendous potential for the right buyer! 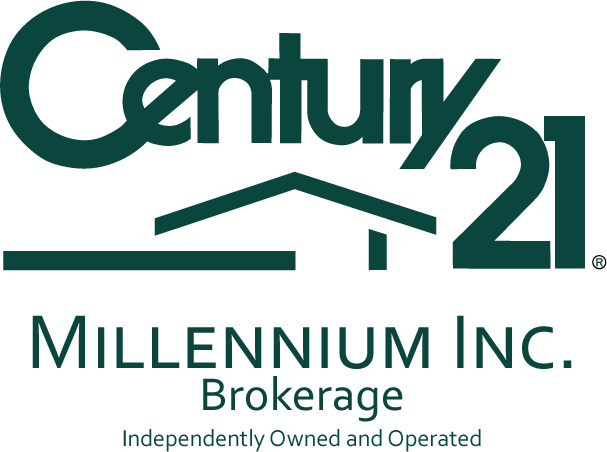 Taxes for 2018 were $2,392.00. 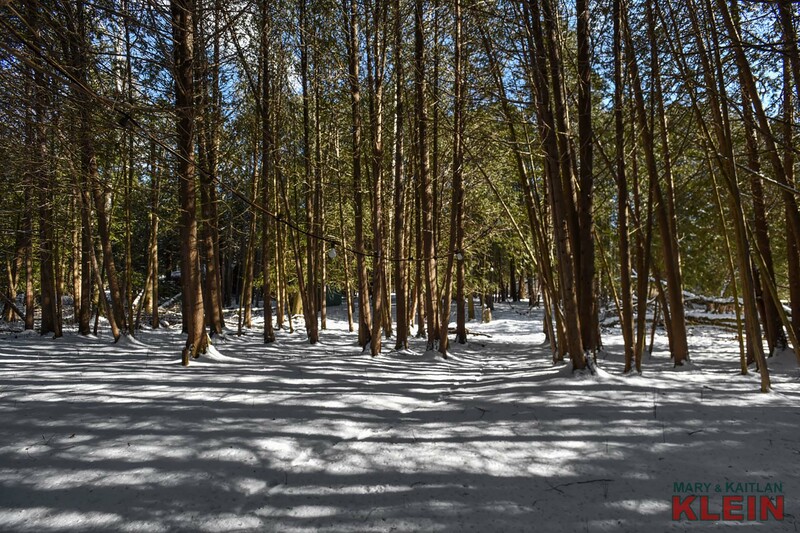 Property is Regulated Under (NVCA) Nottawasaga Valley Conservation Authority. 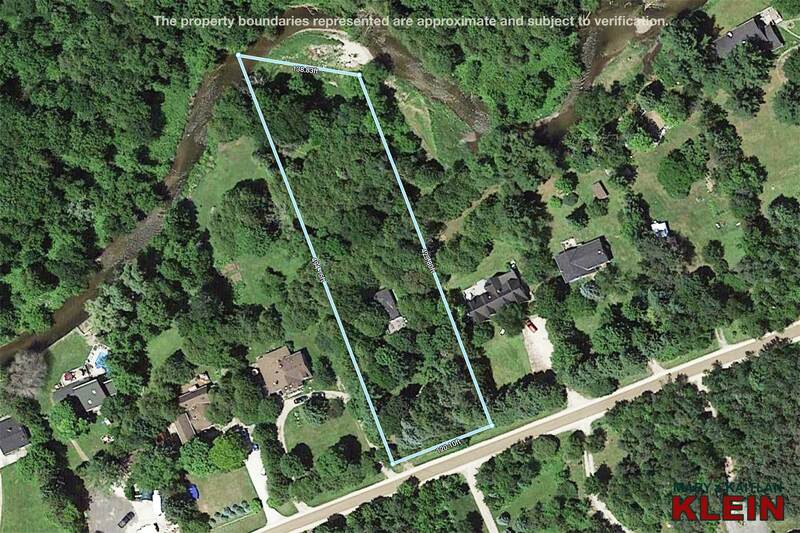 Do you have a question about this property on River Road W, Adjala?